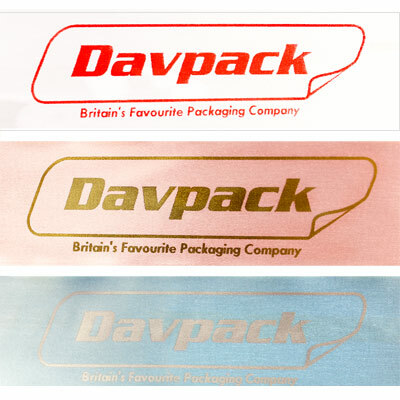 Avoid the wait for artwork approval and customise the design on the ribbons yourself! Personliase a ribbon with your company logo or special message, by simply typing or uploading your own artwork, logo or design for FREE. You can now add an additional level of detail to make your parcel stand out much better than the rest! 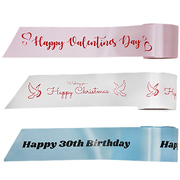 With over 15 choices to choose from, you can use the full functions of the online tool to adjust, resize or add a message to your ribbon design. 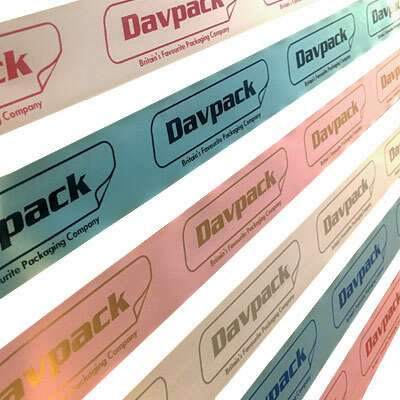 All customised ribbons are printed on satin ribbon material with thermal printing and our high quality ink ensures durability of use. 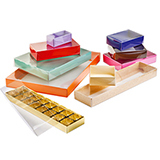 This is the perfect addition to cakes, presents and hand crafted gifts. 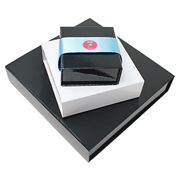 Order your perosnalised ribbon today and add the wow factor to your parcels! See our 'How To' video below for more information. 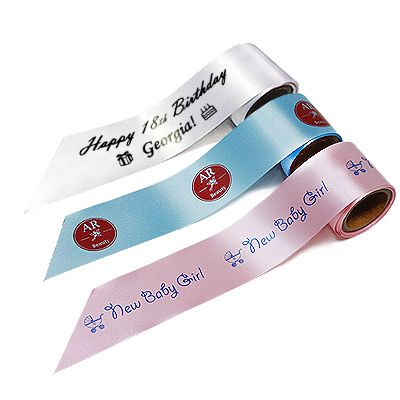 Please note: Ribbon has a non-printable margin of 3mm at the top and bottom & 1mm margin for artwork repeat. 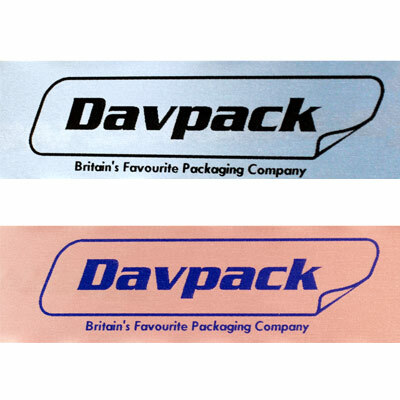 Multiple colour print not available. 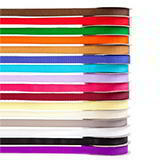 Personalise your own ribbon today! Please upload a high resolution, high contrast black and white image for best quality print. For repeat orders please choose your choosen product in the grid below and add to your basket without uploading artwork again. 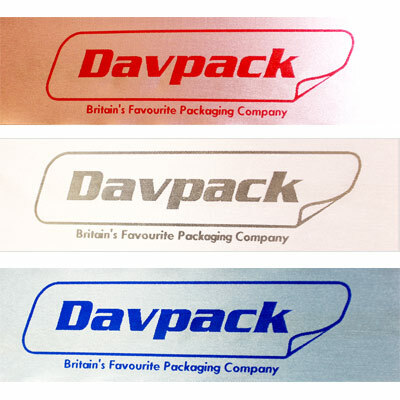 Upon placing your order you are approving the design, layout and spacing as per your customised artwork on screen. For best results please upload a high resolution image minimum 300dpi. See our 'How To' video for more information.